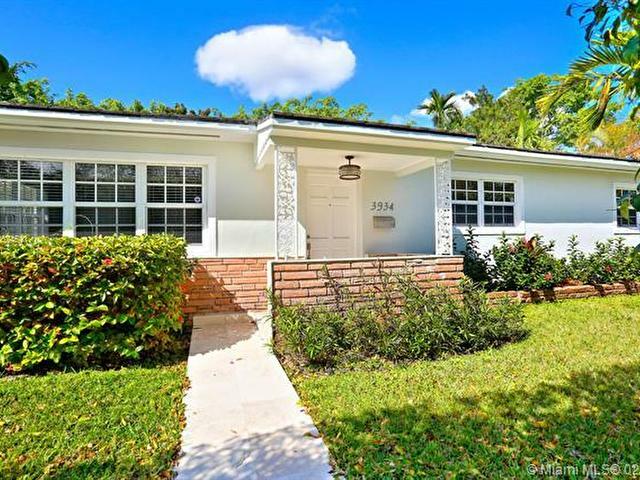 This lovely Mid-Century ranch home is surrounded by a lush privacy hedge, with impact windows and recently restored terrazzo floors. 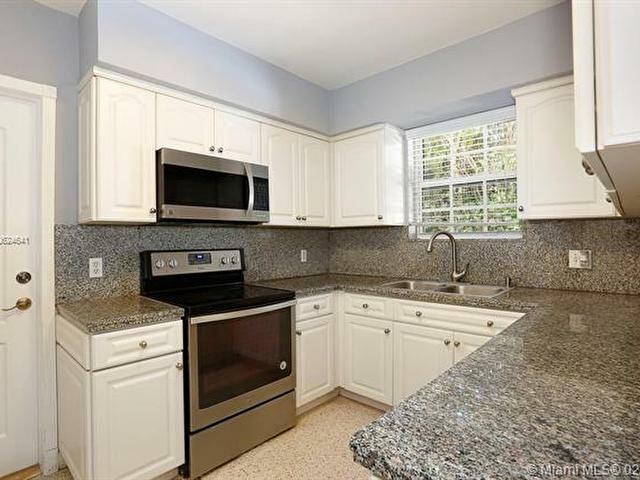 The home features recently updated kitchen and baths, newer HVAC, tankless water heater, and washer and dryer. 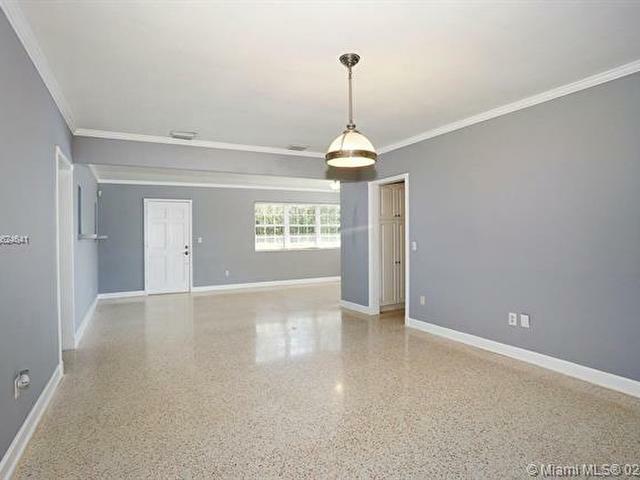 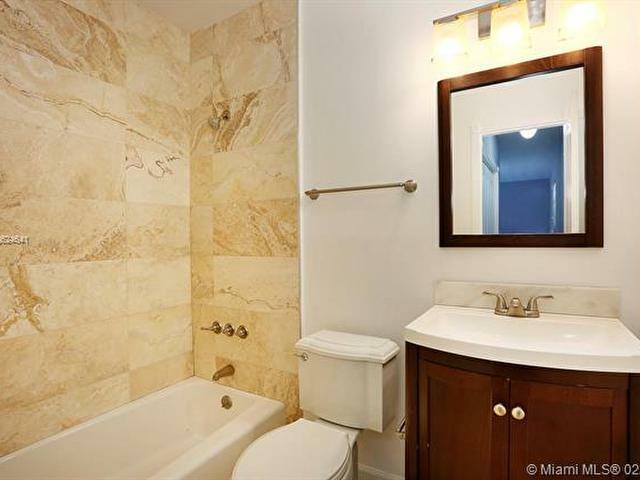 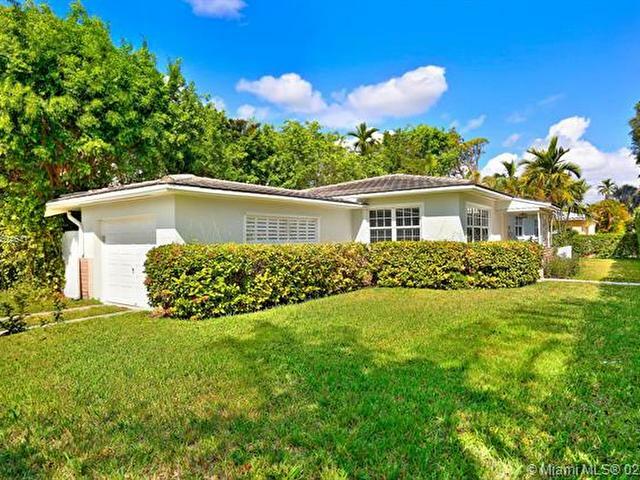 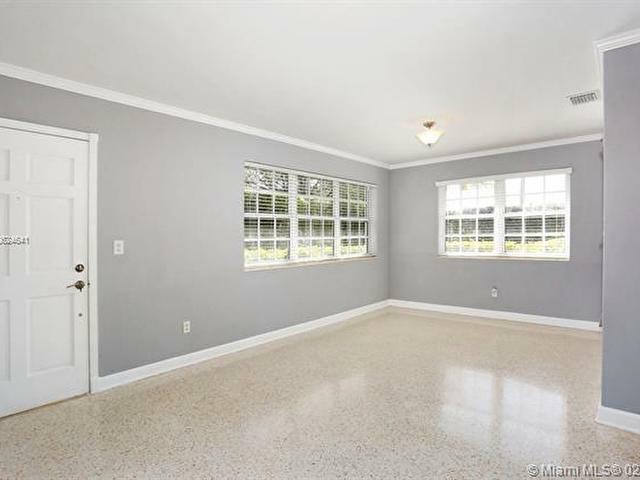 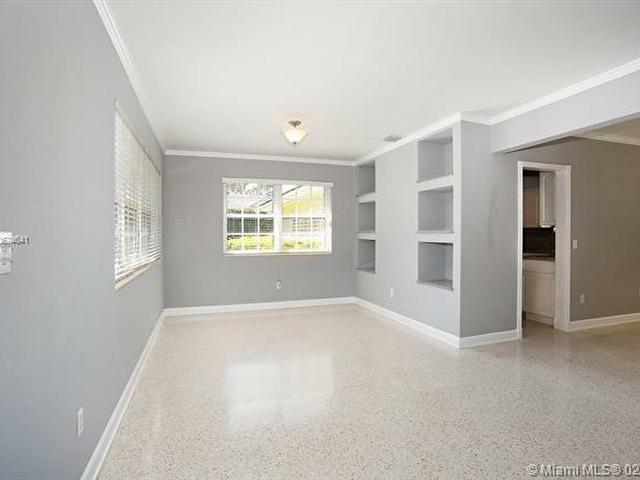 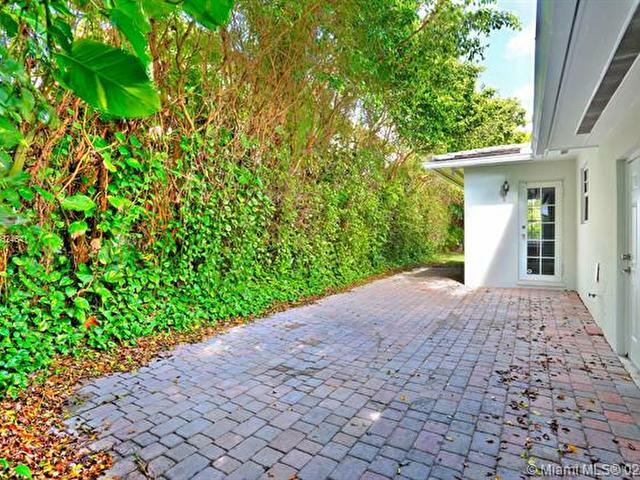 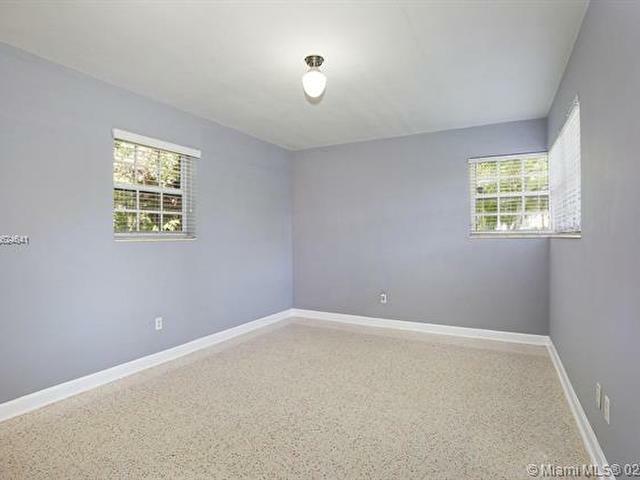 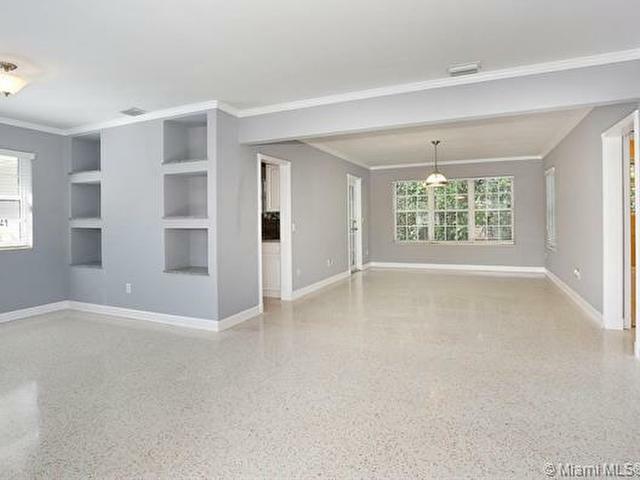 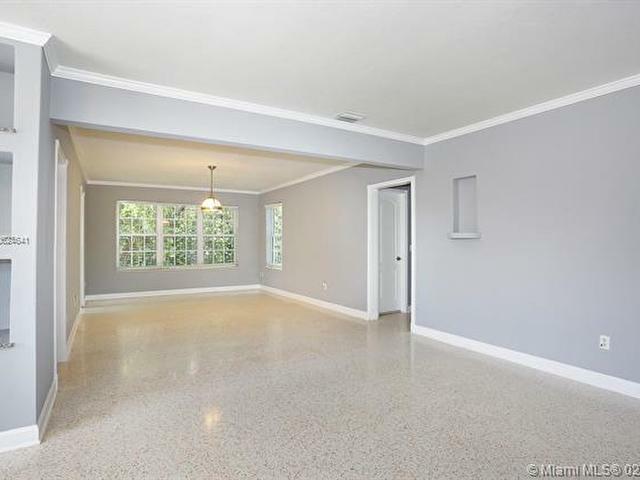 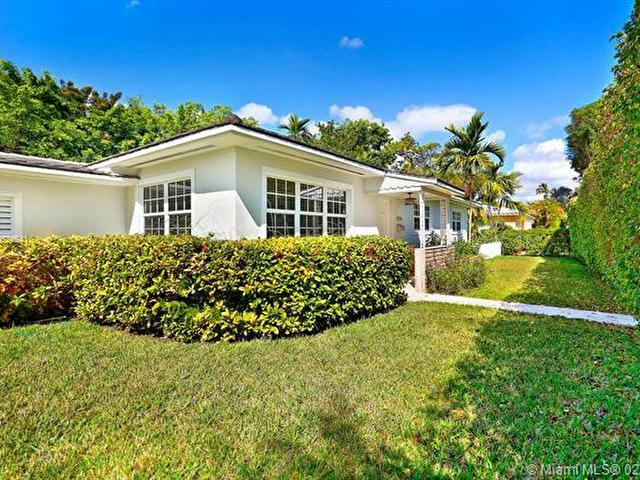 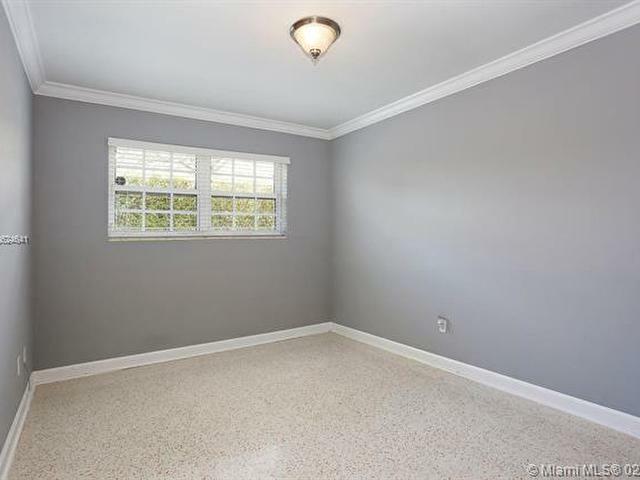 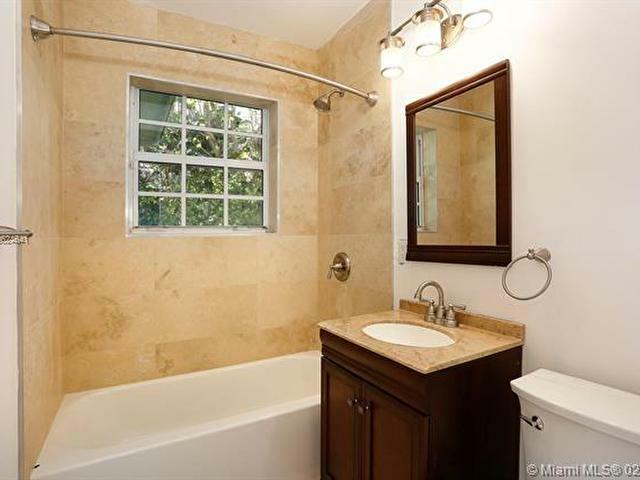 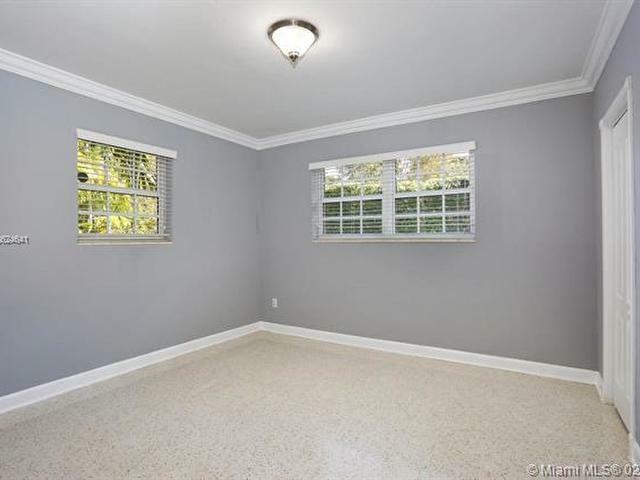 The home is centrally located close to University of Miami, The Biltmore Hotel, Merrick Park and Miracle Mile's dining and entertainment venues.